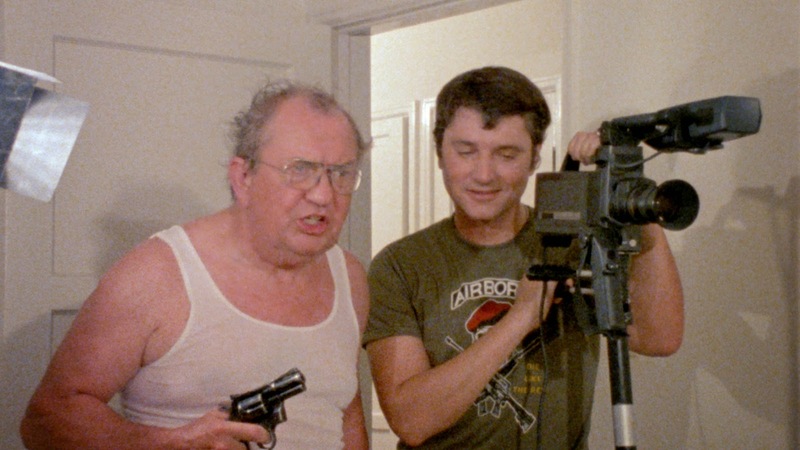 Bad stereotypes, bad dialogue, and bad acting; Lust For Freedom is probably the best-worst Troma film you've never seen. After a sting goes bad agent Melanie Coll (Gillian Kaites) goes on a brief hiatus to clear her head. Unfortunately for her she's headed in the wrong direction and winds up a victim in a Female Prison/wrestling to the death scheme. You read that correctly. Once an officer of the law she now finds herself on the other side of the bars inhabiting the same space as the scum she once arrested. The authority figures in the institution use a drug to keep the prisoners complacent and with her memory wiped and no contact with the outside world the officer only has one option. She must fight her way out. Chalk full of cheese, offensive racial stereotypes, and more misogyny than you can shake a stick at Lust For Freedom is clearly a jolly ol' time. The film is a time capsule of brash 80's ridiculousness from the hair to the over-played theme song (woefully mastered by the band Grim Reaper). Fans of unintentionally bad masterpieces will have a field day with this oddly entertaining film. Everyone else should stay far away. I wish I had Troma's original release to compare this disc too, but unfortunately I never got around to purchasing that older release. If I was a bettin' man I'd say this would be the way to go. The film is presented in it's original 1.85:1 ratio, while it does suffer from some basic age damage (burns, the occasional cracks, etc) it still remains decent viewing experience. The audio is an original mono track which offers more of the same. 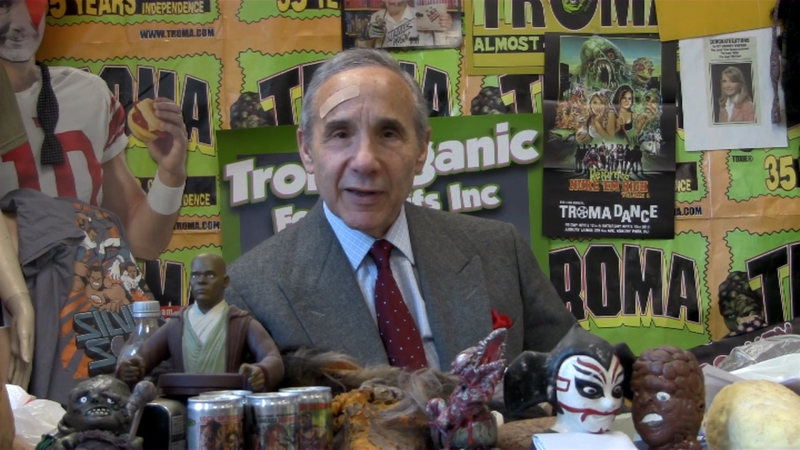 Lloyd Kaufman Interview (10:50) - Kaufman discusses how Troma not only obtained the film (and rewrote it), but went on to work with the director on future Troma films. Vinegar Syndrome does not disappoint giving this seldom seen film a solid release. Fans of troma, awesomely-bad cinema, and women in prison flicks will definitely want to check out Lust For Freedom. Everyone else? Well they should probably stay far away. DST - Godzilla (1988) vinyl bank!